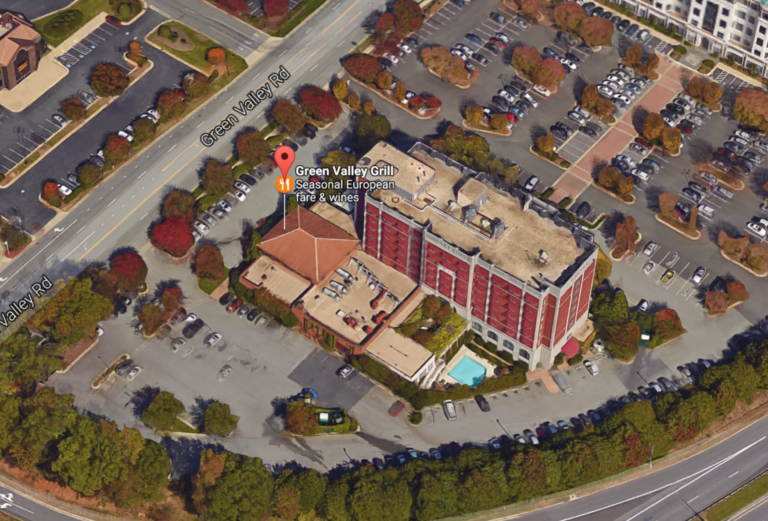 Join us at Green Valley Grill, adjacent to the O.Henry Hotel. We’re centrally located near the Friendly Center, Greensboro Coliseum, Greensboro Aquatic Center at BB&T Soccer Complex in Greensboro. Enjoy fresh seasonal Old World European and Mediterranean flavors from the wood-fired rotisserie and grill. Pair it with your choice of artisanal cocktails, craft beers and 500 wines. We are open for Brunch, Lunch and Dinner! Check out our new featured menu with seasonal favorites. Make your reservation now on OpenTable! Sign up and you will be entered into our Unwind and Dine Giveaway! Winner receives one $50 gift certificate at our sister restaurant, Print Works Bistro* for a romantic date, night out with friends or a much needed respite from the everyday grind. Drawing on April 30, 2019!